Welcome to Texas! One of the largest states in the US, with over 1800 cities and towns, 150 State and National Parks, miles of beaches, rivers and lakes, plus historic sites, annual events and more. 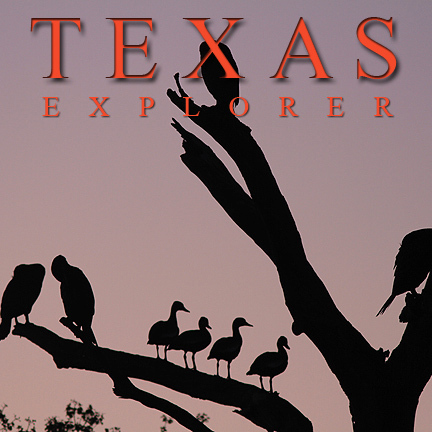 There is much to explore and discover in Texas. 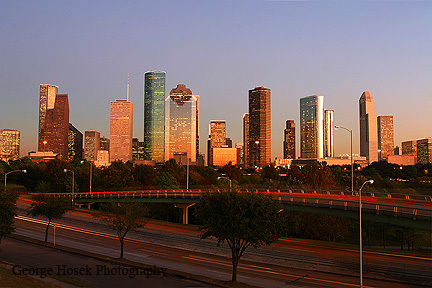 Texas has a wealth of diversity that is evident in its cities and towns. From the sophisticated, culture of its megalopolises to the small towns that dot the state, each community brings an understanding of history and pride that defines the state. However, no matter how large or small, most have at least one museum, a rodeo arena nearby, and a gathering place to tell stories, and keep up with current events. Texas has it all: mountains, prairies, sea coast, forests. 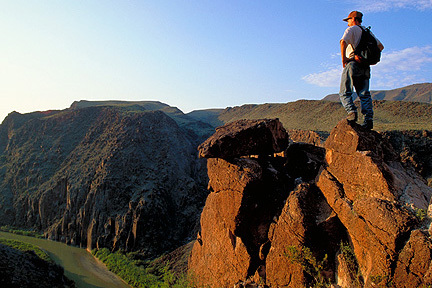 The world beats a path to Texas’ cities and urban landscapes but it’s in wild Texas, found in an abundance of state and national parks, where true Texas adventure begins. Texans value their treasures. They’ve established a multitude of parks to preserve important historical, sociological, and geological treasures. Texans love the outdoors, too. Hundreds of parks offer hiking, fishing, camping and swimming. Some even have such things as equestrian facilities or mountain climbing. 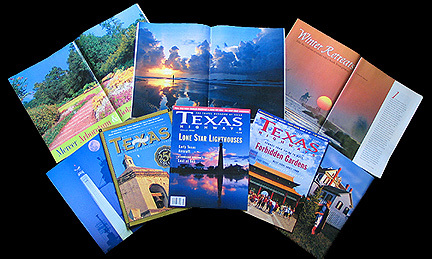 If you're looking for images of Texas you've come to the right place, I've been photographing Texas since 1992, I've done freelance and assignment work for regional and national publications, including Texas Highways and Texas Parks & Wildlife. Lately, I've been doing covers for Houston Newcomer Guides. I try and create unique, creative, artistic images, by using the experience and technical skills that I've developed over the years. The last couple of years I've been shooting video as well, in December of 2006 I started shooting HD Video, using a Canon XH-A1. You can see a few clips on the Texas Video page.